Jason Markk 30 pack of shoe cleaning wipes. Unique dual-texture for extra strength. For in-store inquiries, use sku #2447856. 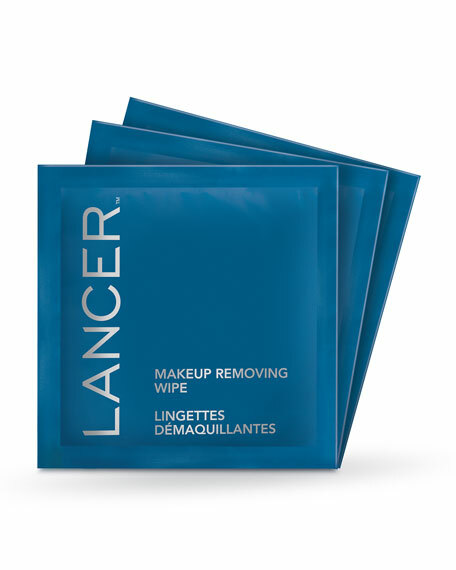 Gently wipe cloth across face and eyes to remove make-up. Then, follow with the 3-step Lancer Method for optimal results.